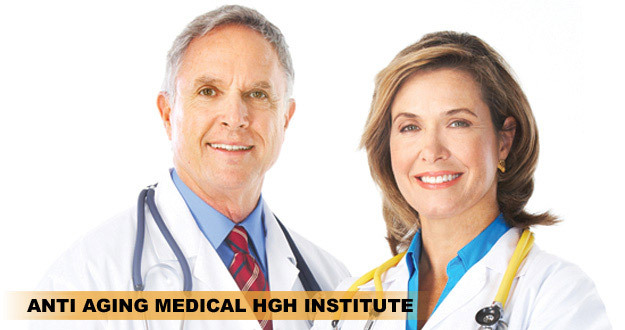 Here at the Anti-Aging Medical HGH Institute we specialize in making you feel better than you have ever felt before but without all the side effects associated with regular compounded pharmaceutical medication and we do this with the most effective HRT available! If you’re tired of living life in a fog and only masking symptoms and want to, actually, optimize all functionality while alleviating and eliminating your ailments, we have the best solution! Starting with Human Growth Hormone! Sexual Energy and Function: HGH regulates and returns testosterone and estrogen levels back to when your libido was enviable as a result of these peaking levels. Read our “Maximize your Sexual Performance” tab for descriptive details on this HRT. Body RESHAPING: Lose weight from fat while gaining lean muscle weight with “zero” exerted effort. Lean Muscle Growth: Increasing protein synthesis = all tissue regrowth and optimization. Studies show 10.2 % increase in lean body weight with HRT. Skin: Start looking younger within [only] a few “day” of treatment; restores collagen and elastin. Hair Regrowth: A tonic affect on hair. Grays shading back to browns, faster growth, thicker and more voluminous texture, regrowth in previously bold areas with this HRT. Menopause: Estrogen level replenishment and management with HRT alleviates pre, “during” and post menopausal discomforts. Also assists in post-bone loss. Bones: HGH also results in positive bone balance; HRT significantly increases bone density, increasing calcium, osteocalcin, and two types of collagen, which are markers of bone formation. Cognition: HGH is directly related to iconic memory (ability to process a flash of information), short-term memory, long-term memory, perceptual-motor skills, such as hand-eye coordination. 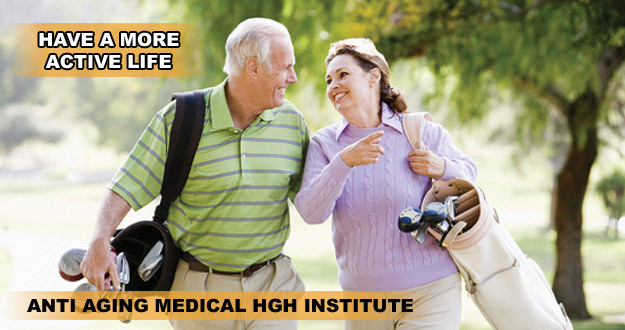 Vital Organs: regrows vital organs; returning them to optimal functioning levels with HRT. Vision: Optimization of darkness adaptation. Focus is sharpened with this HRT. 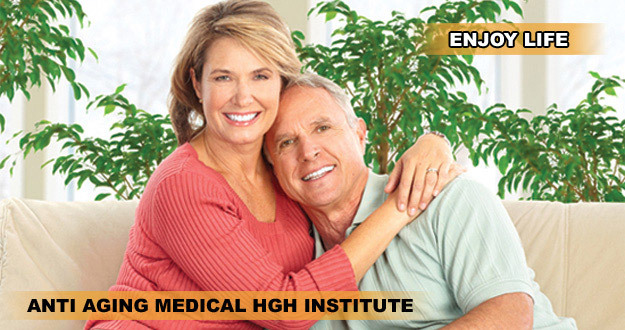 Testosterone HRT (men and women) provides needed energy to rebuild tissue worn-down by aging and stress. 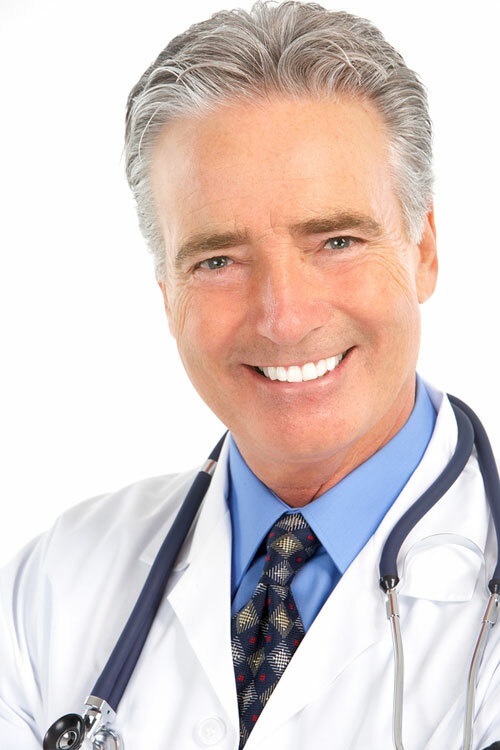 Testosterone HRT maintains muscle, bone, and mental focus for both sexes. For men, testosterone HRT is a key to, not only maintaining normal sexual function and normal cholesterol, but also prevention, treatment and delay of diabetes. Increased cellular energy with Testosterone therapy. 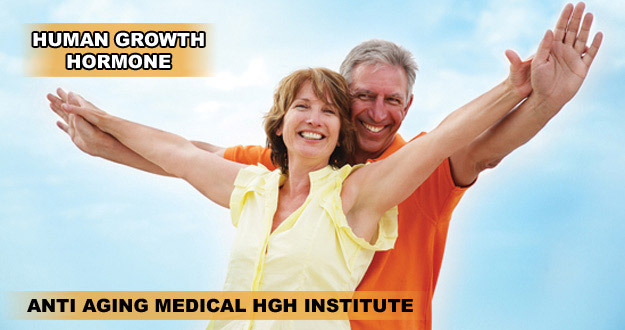 HCG has been studied over 50 years with great positive results.